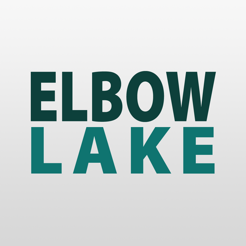 Enhance your visit to the Elbow Lake Environmental Education Centre (ELEEC) with this highly informative and interactive guide. Explore the Elbow Lake property and trails. Learn about its diverse environmental and cultural features, and how both have been affected by a dynamic, changing landscape. 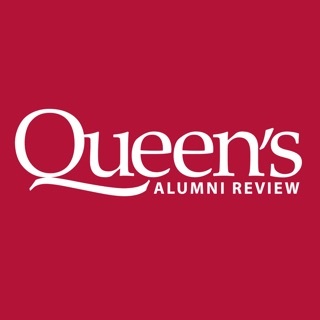 As the public outreach arm of the Queen's University Biological Station, the ELEEC facilitates research in biodiversity conservation and the environmental sciences on the Elbow Lake property. 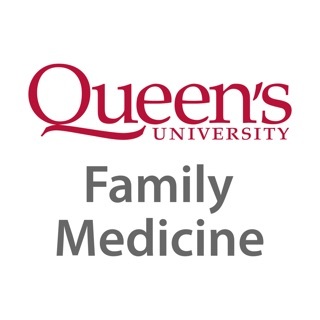 We invite you to share in some of the fascinating discoveries of our researchers. 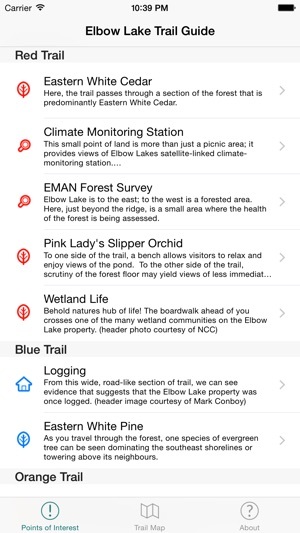 This app is the essential travel companion for visitors to Elbow Lake, but will also be of value to those curious about the area's human history, invasive and at-risk species, and local Citizen Science initiatives. Located within the Frontenac Arch, one of ten biodiversity hotspots in Ontario, the Elbow Lake property is co-owned by Queen's University and the Nature Conservancy of Canada, and protected as a nature reserve. The trail network is managed by the Elbow Lake Environmental Education Centre. For more information, please visit http://www.elbowlakecentre.ca. 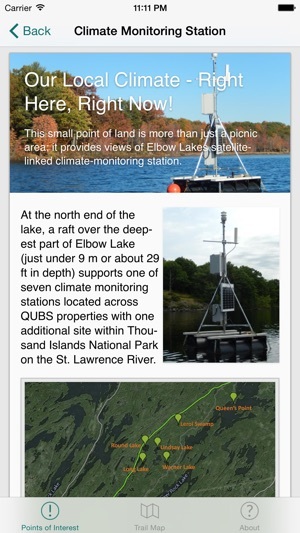 • Fourteen interpretive stations, complete with sound files, video, local photography and links to external data. 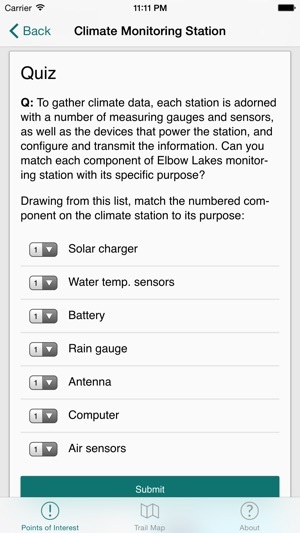 • Virtual geocache option to navigate between stations. • Maps and station information that will be stored on your device, once downloaded. • Interactive Elbow Lake property trail map. 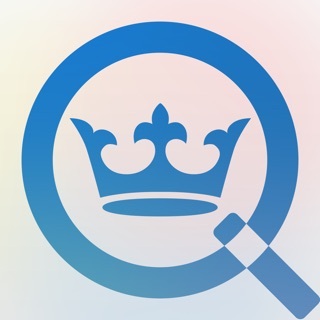 • Quizzes to test your knowledge!